Every day at Play Groups camp is a special day, but there are a few that are downright extraordinary! Our schedule is packed with fabulous festivities such as Red-White-and-Blue Day, Pajama Day and our end-of-camp Festival. Special events scheduled for camp families include Peek-at-the-Pool and Camp Sing-Alongs. 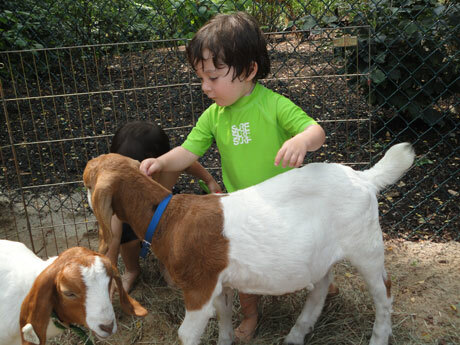 Campers also receive weekly visits from outstanding community organizations including the Long Island Children’s Museum, the Suffolk County Farm, and the Maritime Division of Cornell Cooperative Extension. Talented performers including Chris Marshak, Johnny Cuomo and Katie’s Puppets visit us at camp, too. 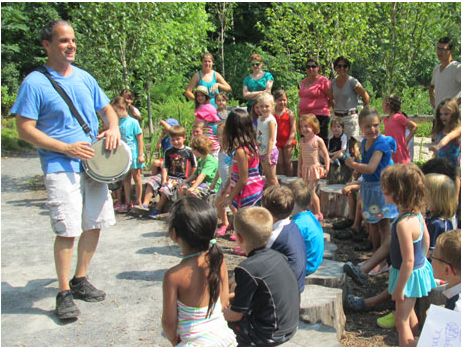 These popular programs enrich your young camper with important cultural and environmental experiences without ever leaving camp.